As commercial members of the UK Harbour Masters Association, we will be attending their Autumn Seminar in London on the 28th November 2018. Please come and talk to us about any Pilot Boat requirements you have, either for new build or re-fit and repair. 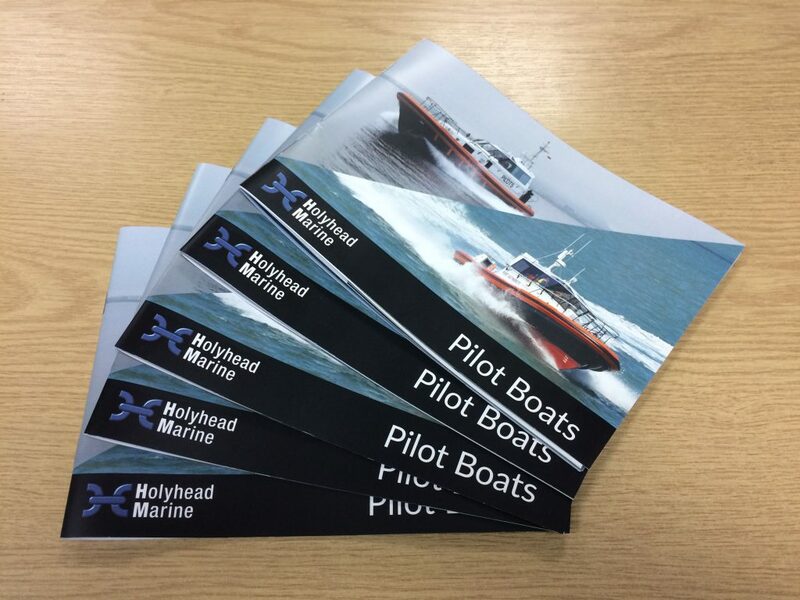 We will be distributing our latest Pilot Boat brochure and can talk to you about some of the features of our Pilot Boats.